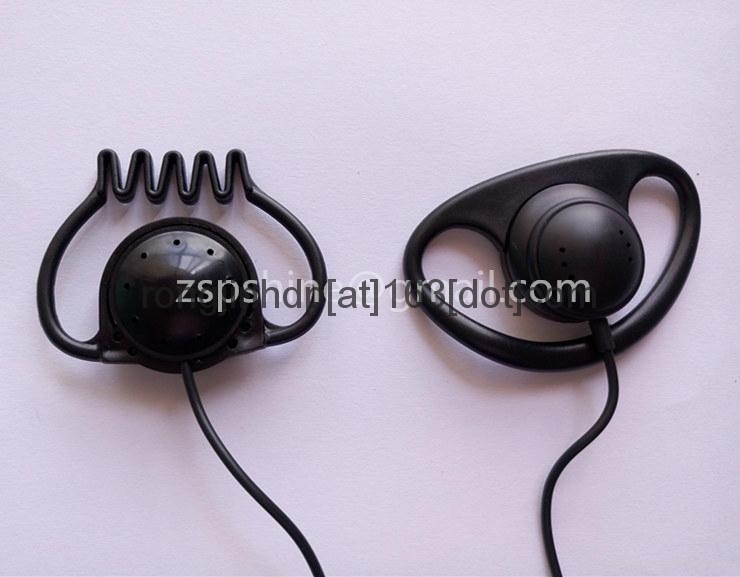 The use of left and right channel separation headphone cable, can reduce the crosstalk. 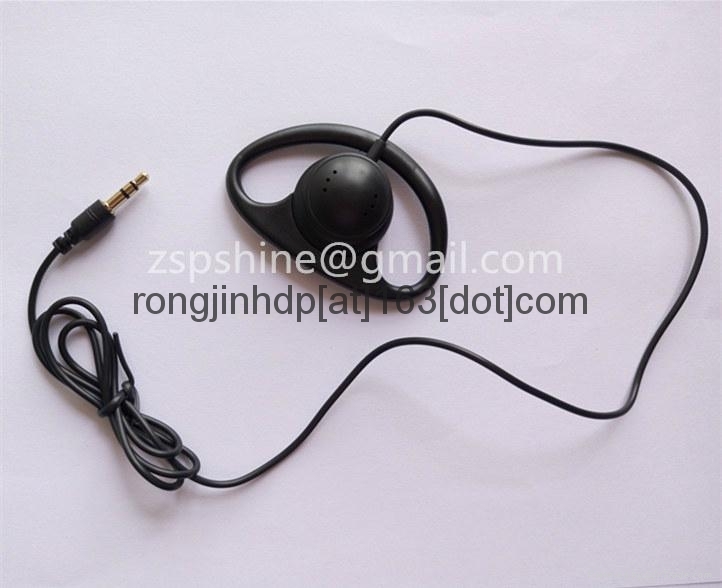 It is used in conjunction with conference system or wireless navigation system. It is suitable for simultaneous interpretation of conference and tour of large enterprises, museums, parks and monuments. 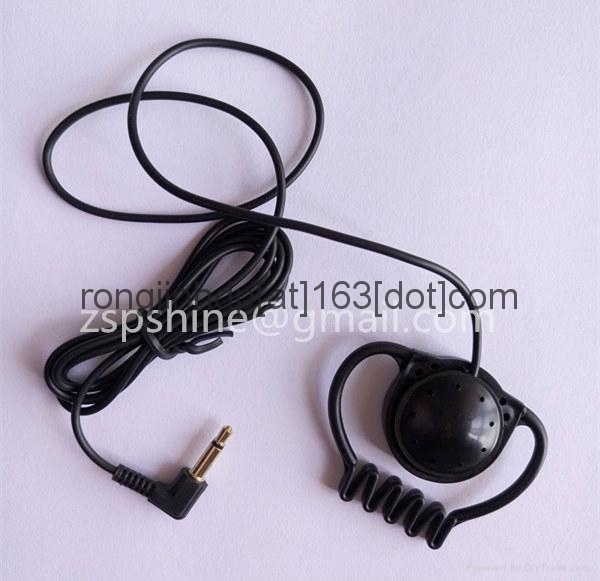 The standand 3.5mm stereo jack for most mobile phone . listening music on every where.